A few weeks back I stopped by Aveda’s Soho Barber salon and reviewed the service which you can read here. Whilst I was there I really enjoyed the products being used during the treatments, so much so that I had to get my hand’s on some of the collection to find out what they are like to use on a day-to-day basis. 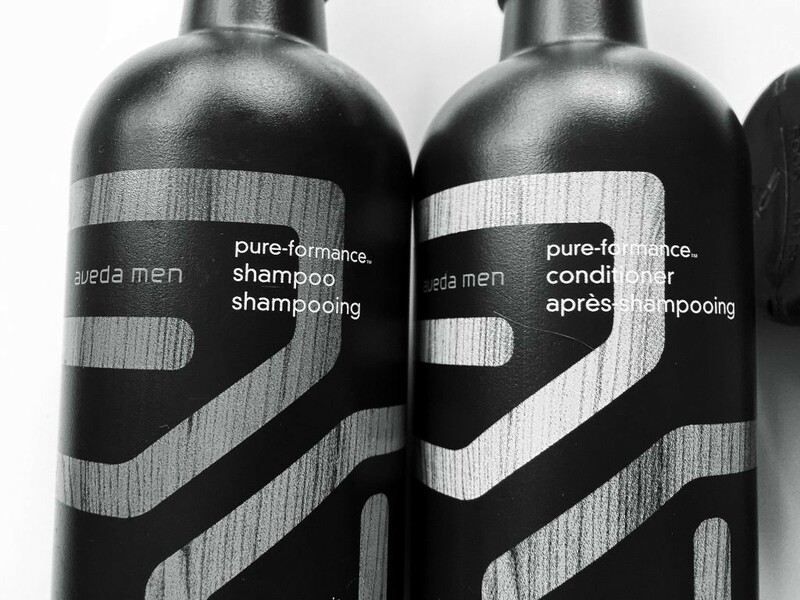 After some research, I got a selection of products gifted from Aveda covering haircare, scalp maintenance and hair grooming to see how Aveda’s offering for men stands up against other brands across the industry. Aveda gets off to a strong start with all of their products having a high-quality, luxurious feel whilst still containing mostly natural ingredients. The shampoo and conditioner are thick without feeling heavy and can easily be applied/washed out without the need to overwork your hair. 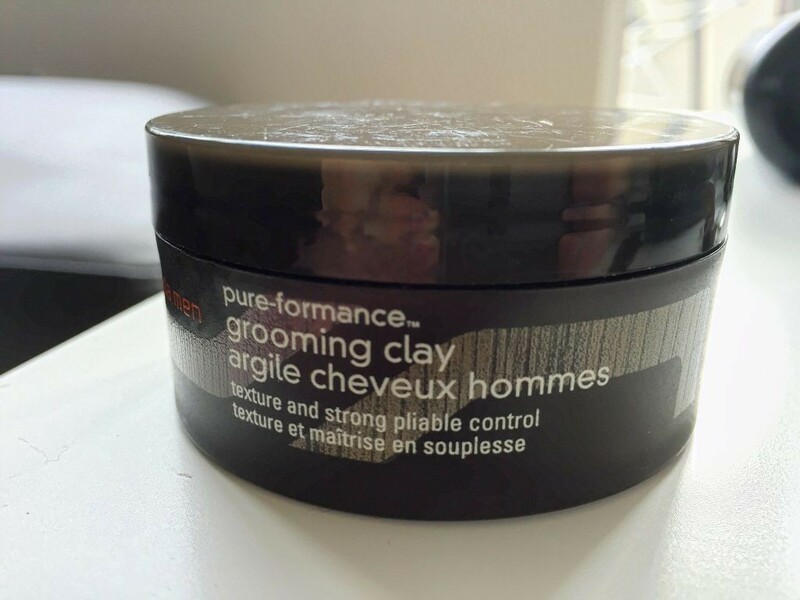 Furthermore, hair feels smooth, soft and clean after washing and conditioning, whilst the overall strength of my hair seemed to be considerably stronger after 2 weeks of testing. The wax is another fine example of Aveda’s dedication to all-natural grooming with a product that is both water-soluble (very important for me as I refrain from washing my hair daily but still like to use styling products) but keeps a firm hold without feeling hard or tacky. So, in terms of performance, the range definitely can hold its own against top brands. Though this is no surprise considering its salon-based heritage. 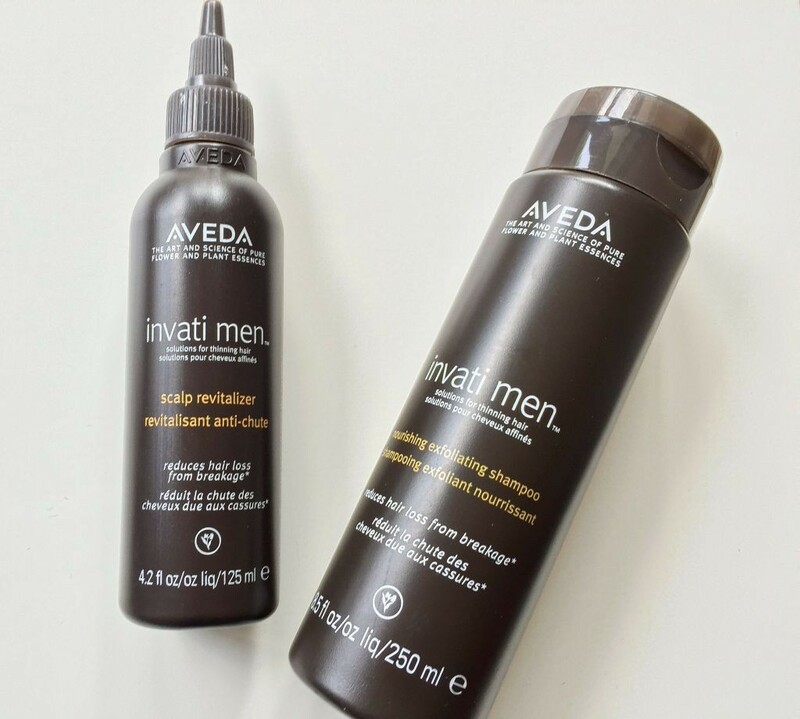 The focus on natural ingredients continues to serve Aveda well with each product having a characteristic scent that is neither overpowering nor artiificial. The shampoo and conditioner, for example, uses fresh citrus notes that end with a slight sweet fragrance when you wash them out. The matte paste, on the other hand, uses floral elements to create a fresh and fragrant scent that is wonderfully natural. My only issue with the scents is that they are often imbalanced and lean a little too much on the sweeter notes, which can sometimes be a tad sickly when applied everyday. There are a lot of smells that Aveda could use to balance this out, potentially tobacco, sandalwood or oak would help level the fragrances whilst adding a dash of masculinity (though I should add that this is personal preference rather than a general issue). Every now and then a brand trusts itself to use packaging that isn’t overtly “manly” or loud, but instead uses something that is subtle, mature and elegant in design. In this case, Aveda managed to do their packaging wonderfully. Combining their signature color palette of browns, blacks, greens and yellows they created designs that continue the theme of a “natural” whilst ensuring the design was recognisably masculine. Every element, even down to the matte effect on all of their products, makes the range look wonderfully stylish and perfectly at home on the bathroom shelf or wash bag of any man. The pricing is where Aveda stumbles slightly, with these 4 products ranging between £18-£25, they are clearly positioning themselves as a salon brand (considering their performance so far, I can see why). However, I don’t think I have ever seen hair styling cream for £21 during my time reviewing male grooming products. Don’t get me wrong, I think these products are fantastic, but sometimes it feels like the price tag is unnecessarily high because “that’s how salon pricing works” rather than being competitively priced with brand who exclusively cater to men. 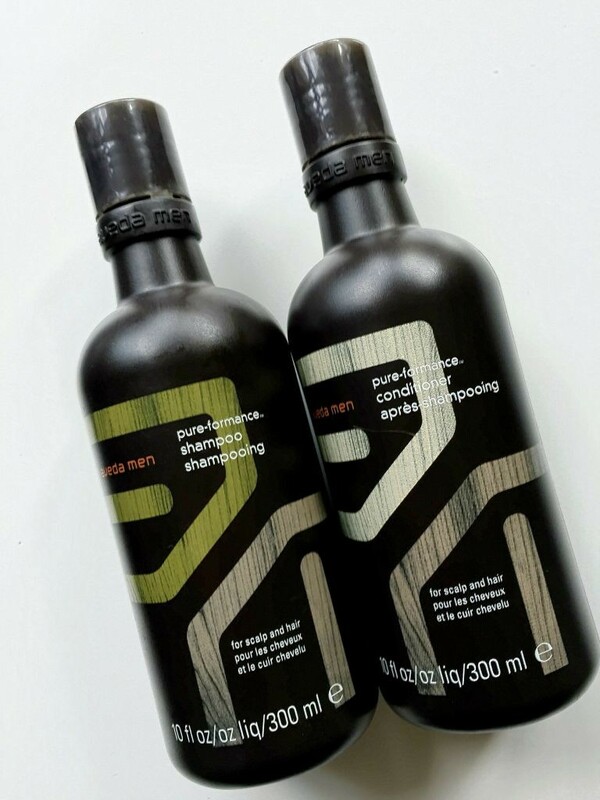 If I were to advise investing in any particular product, I’d recommend looking into the shampoo and conditioner first, it will give you a really good idea of the general performance of the range as well as allow you to make a decision if this brand is what you’re looking for in your grooming routine. Aveda’s collection is a wonderful example of natural grooming done right, by creating products that use almost entirely natural ingredients, designs that are subtly masculine and incorporating beautiful fragrances they have produced a range that caters for the modern man without being artificial or flashy. For me, however, their pricing and balancing of their fragrances are slight improvements that would make Aveda Men’s Grooming a must-have. For now though, they are a wonderful indulgence that any man would enjoy as an addition to his weekly routine.